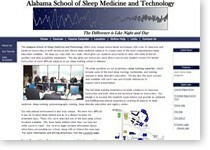 The Alabama School of Sleep Medicine and Technology needed an online continuing education application and they turned to IBS to solve their business need. 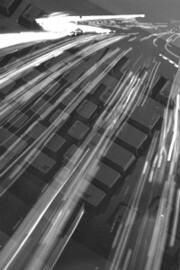 Besides housing the custom training application, this site also includes an online Document Library as well as a full Customer Extranet. On behalf of the Alabama School of Sleep Medicine, I would like to thank you and Internet Business Solutions (IBS) for your efficiency and support in maintaining our website. We are very proud of the relationship that we have with IBS and look forward to continued success as a team. We would also like to extend appreciation for the organization of the website on behalf of our students. Graduates of the courses that we offer continually express their gratitude for a website that is easy to navigate, as well as aesthetically pleasing. We are grateful to IBS for allowing us to provide such a necessary and useful service to our students. Again, thank you for all of your assistance in making our website the best that it can be. We are truly fortunate to be able to work with you and Internet Business Solutions.